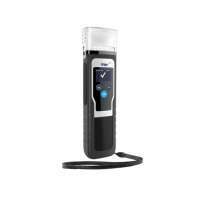 The Drager Alcotest 5000 is a highly effective breath alcohol testing device with a number of features and benefits. Excessive alcohol consumption by a company employee brings with it a whole raft of issues that could be damaging to both the individual and the company, and with Health and Safety legislation as it stands at the moment, a company or organisation cannot be too careful. Aside from the obvious personal mental and physical issues, the chances of work place accidents occurring increases significantly which has implications for downtime at work, loss of productivity and insurance claims. Reputational damage may also follow. 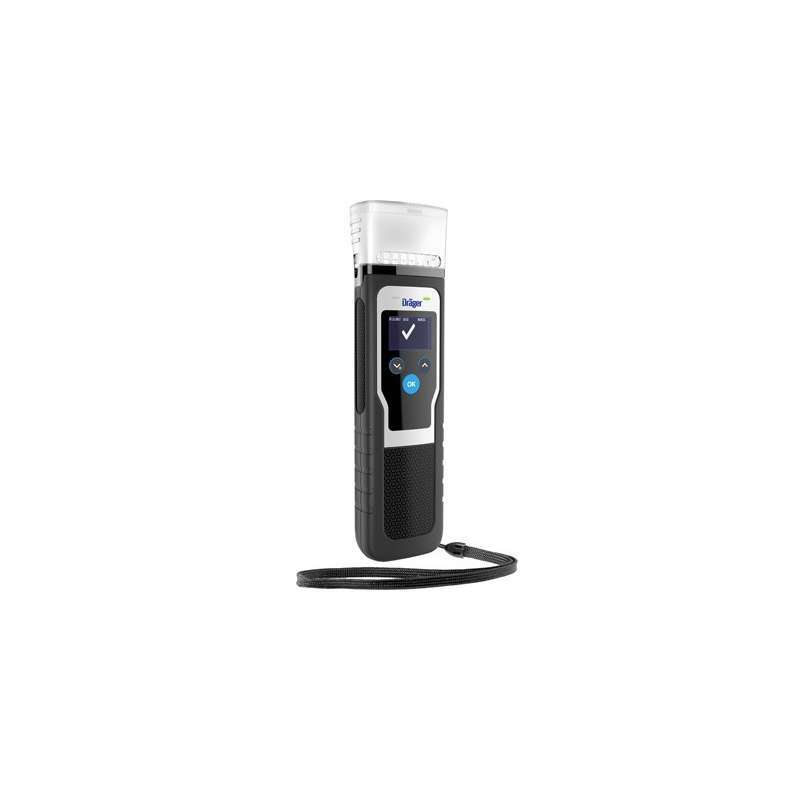 The Alcotest 5000 has a number of features and benefits that set it apart from other alcohol testing tools. Primarily, it is both very simple to use and it provides a very rapid pass or fail result which means that that a large number of people can be tested, and results provided, relatively quickly. Up to twelve people per minute can be tested. This makes the device ideal for large scale traffic checks or screening at a stadium, or on public transport or an airport gate, for example. No bodily contact is required with the person being tested, and mouthpieces do not need to be changed every time a person is tested. Uniquely, air blown into the funnel that is used, does not blow back into the face of the test subject, preventing any germs from previous users from being transferred and spread. The Alcotest 5000 can also be purchased with several accessories, one of which is a selfie stick-style extension which will allow the testing of truck drivers without them having to leave their cabs. Again, this reduces the potential risk of accidents. It is used extensively by the police and customs officers, but also in the mining, oil and gas industries and steel production.